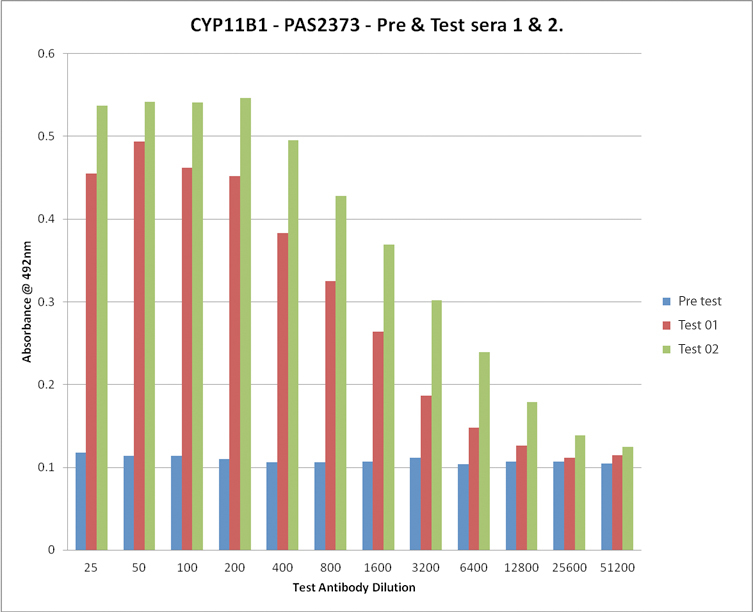 Peptide Design and Antigenicity Prediction. Severn Biotech has many years experience in designing peptides particularly from BLAST search data. Not every sequence is suitable for use in anti-sera production and specific epitopes are often non viable. We can aid your decision making in determining the best peptide sequence to synthesise which will help predict a specific anti-body to the protein of interest. For further details please enquire. N terminal sequencing of proteins and pepides is attained using edman degradation.This enables sequence data to be used in protein determniation. Sequence data is very useful in designing DNA probes and primers. Protein material can be supplied from PVDF mambranes,stained Gels and blots, liquid fractions from HPLC and freeze dried material. For further details please enquire. Amino Acid analysis is achieved by ion exchange methods and HPLC, it is ideal for determining net peptide content for GMP requirements, QC data with peptide synthesis and use in food and drink analysis.